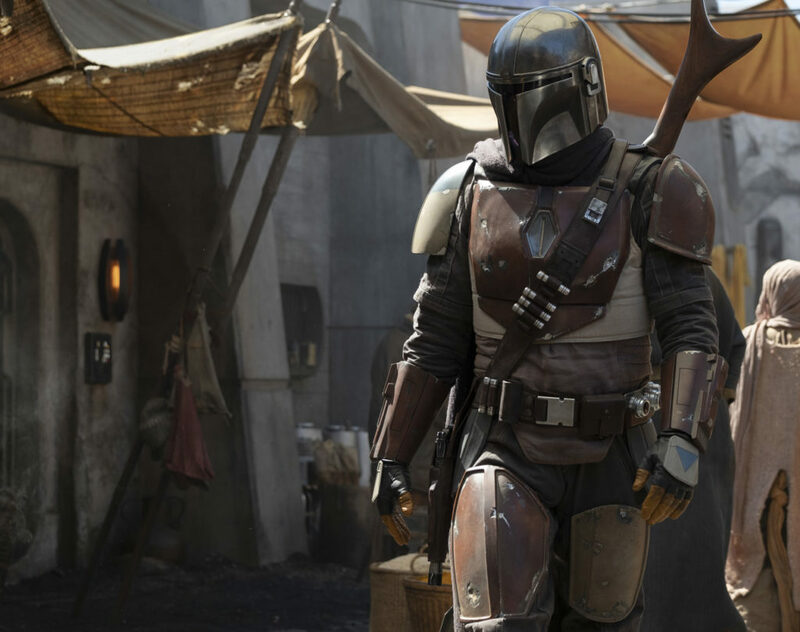 I's official, Star Wars.com has just released the first image of The Mandalorian and confirmed some of the directors doing episodes. 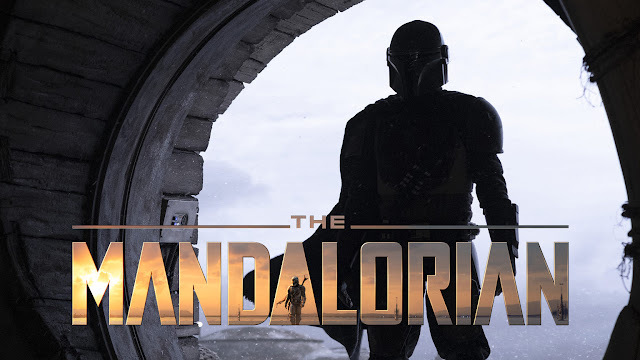 The series will be written and executive produced by Emmy-nominated producer and actor Jon Favreau, as previously announced, with Dave Filoni (Star Wars: The Clone Wars, Star Wars Rebels) directing the first episode. Additional episodic directors include Deborah Chow (Jessica Jones), Rick Famuyiwa (Dope), Bryce Dallas Howard (Solemates), and Taika Waititi (Thor: Ragnarok). It will be executive produced by Jon Favreau, Dave Filoni, Kathleen Kennedy, and Colin Wilson. Karen Gilchrist will serve as co-executive producer. Stay tuned to StarWars.com for updates. What a treat we are in for. To see David Filoni getting a chance to cut his teeth on live action TV after his incredible success with Reels and Clone Wars is a just reward for all his hard work over the last decade. While Taika Waititi is a hot property after his Thor and Hunt for the Wilderpeople gigs, let's not forget that Kathleen Kennedy did say he could direct some Star Wars some time ago. Looks like she came through! Here's some sweet Mandalorian trivia about the production of the show.